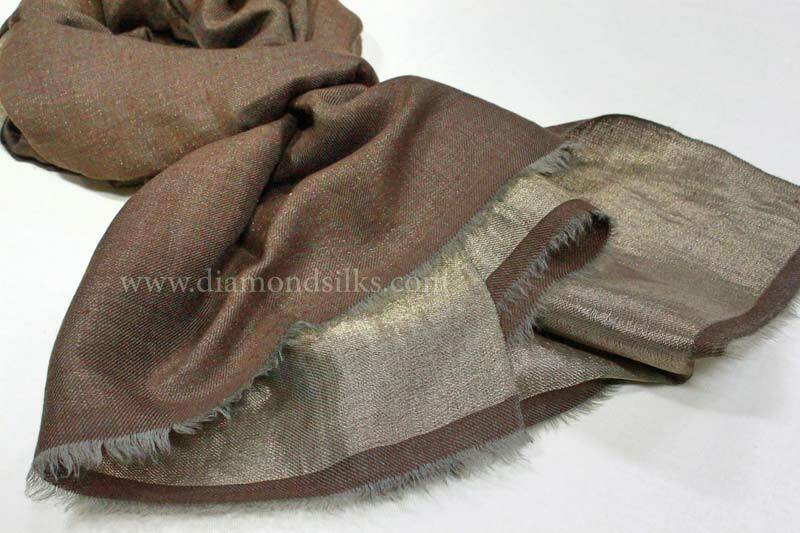 Our Pashmina Shawls are truly one of a kind with their unsurpassable artistic beauty and excellent finishing. 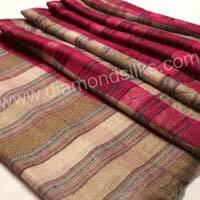 We proffer the delightful choices of Pashmina Shawls to our clients across the country and abroad, each one of which is assured to be of splendid quality and extremely cozy. 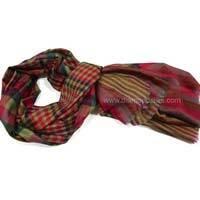 Place order with us; retail or bulk to fetch the lucrative deals. 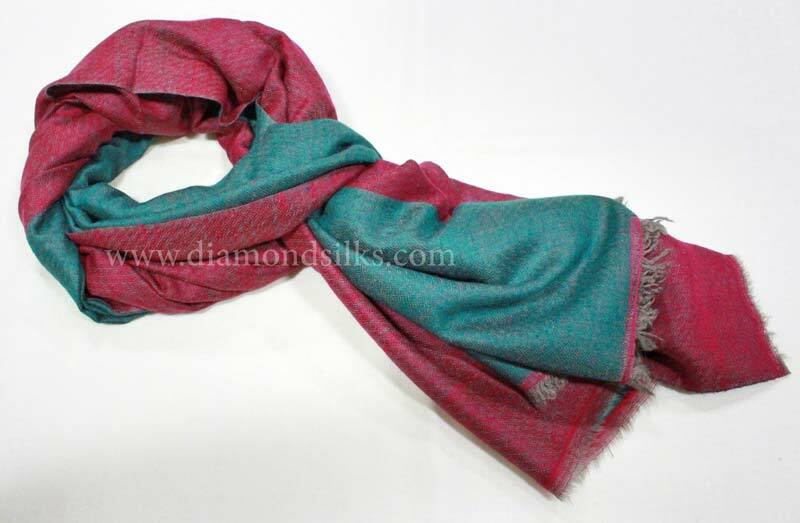 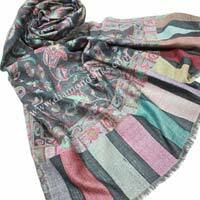 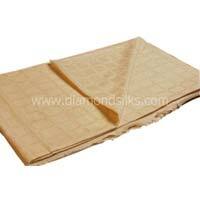 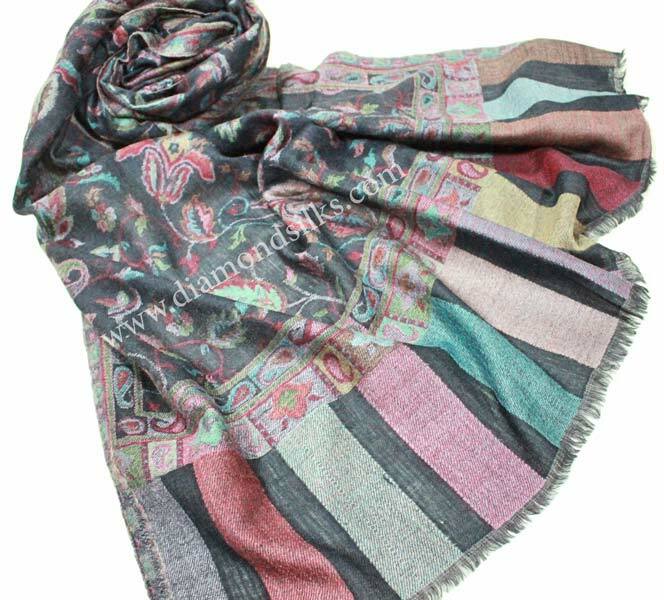 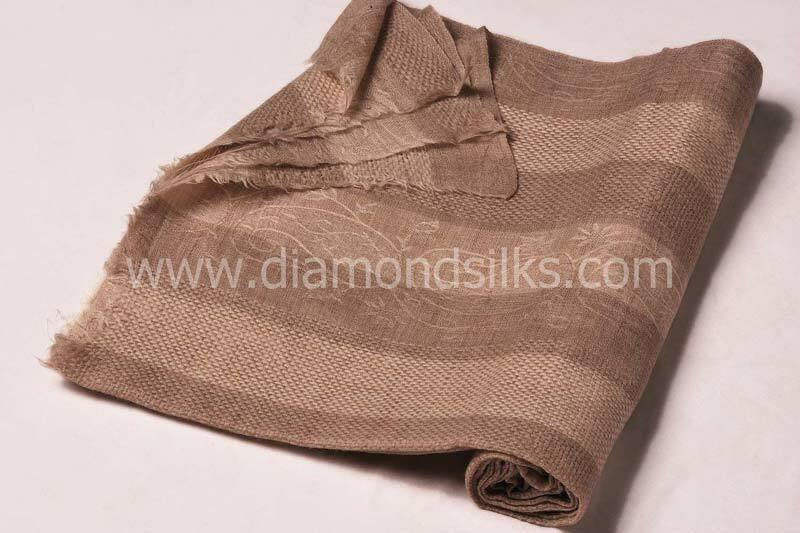 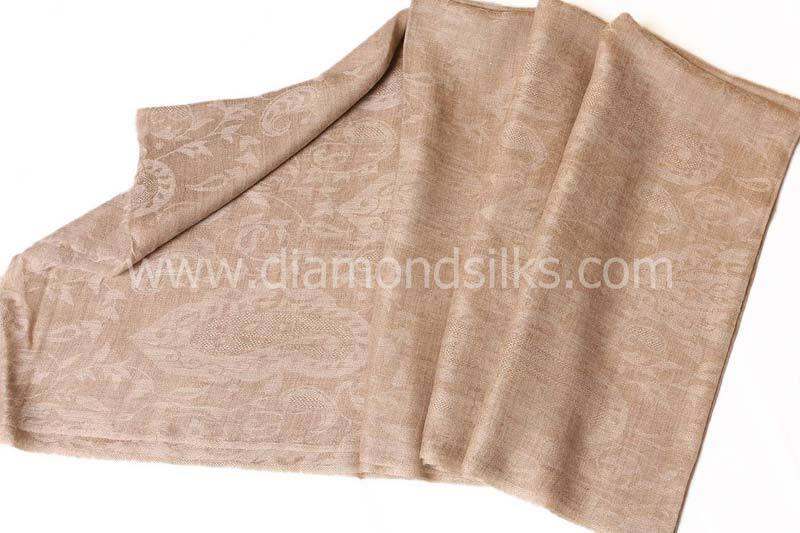 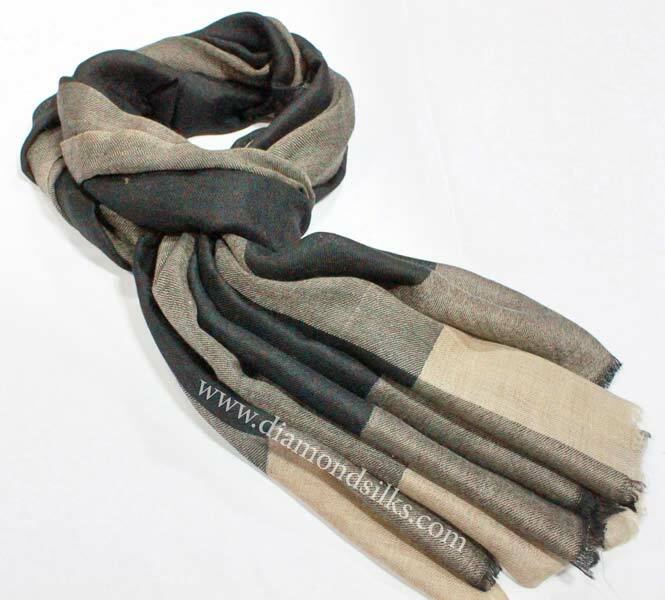 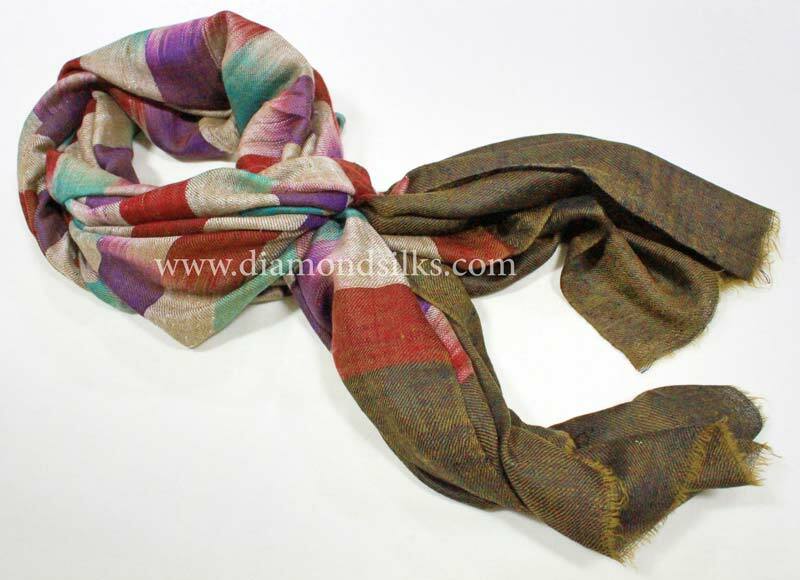 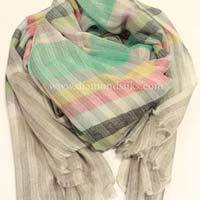 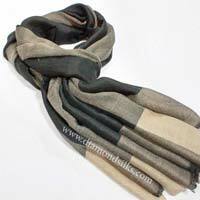 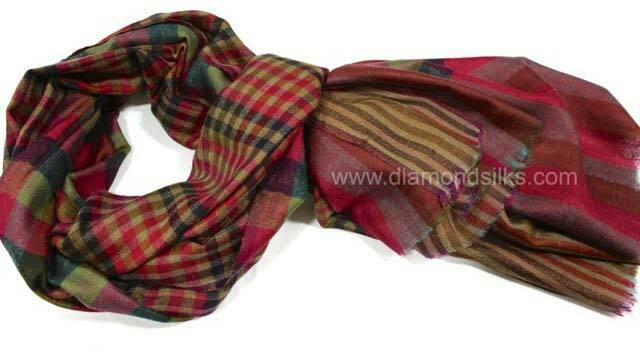 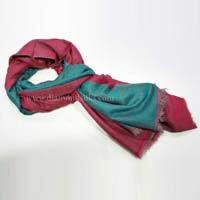 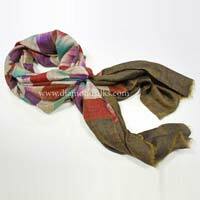 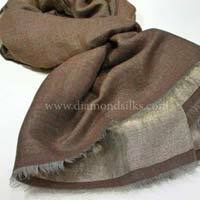 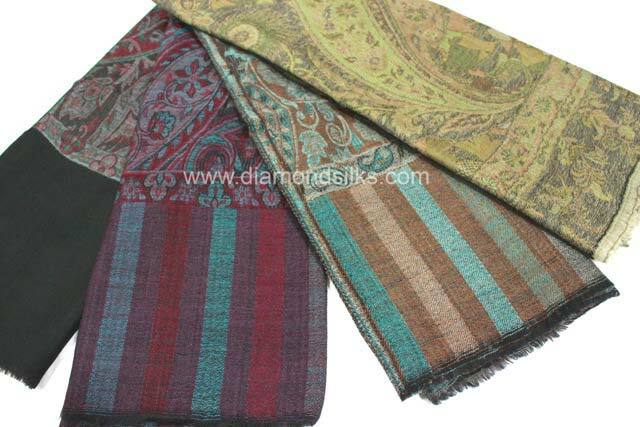 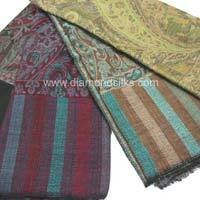 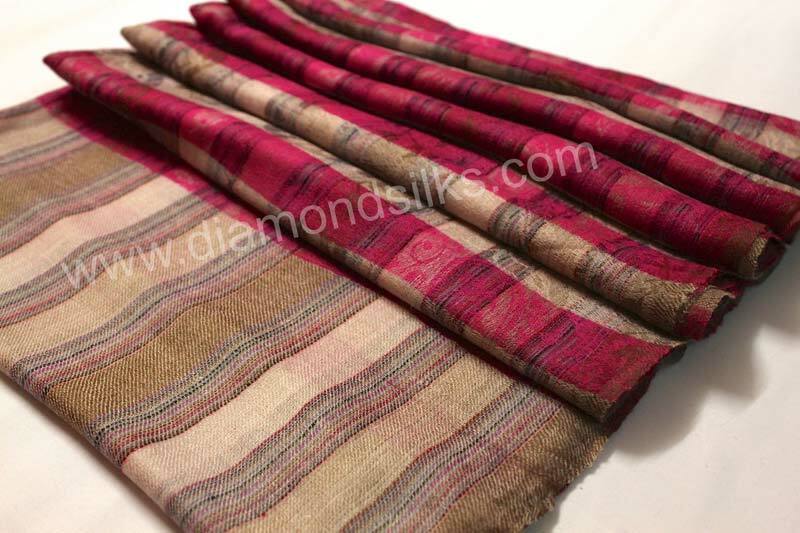 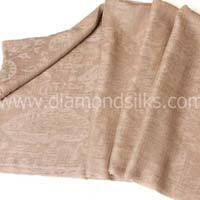 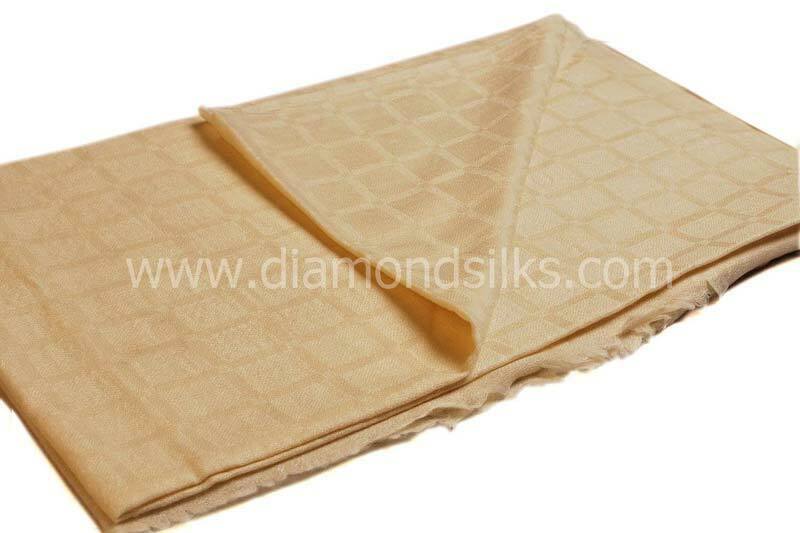 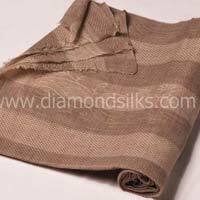 We are the celebrated Pashmina Shawls Manufacturer and Exporter from New Delhi.